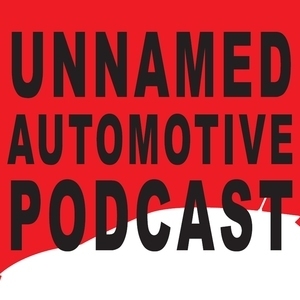 Unnamed Automotive Podcast Episode 6: Episode 6 - 2016 LA Auto Show - Sriracha, TIE Fighters, Rogue One, and more! Episode 6 - 2016 LA Auto Show - Sriracha, TIE Fighters, Rogue One, and more! This week Sami and Benjamin download their takes on the 2016 LA Auto Show, which featured a life-size TIE Fights, a trunk full of sriracha, and of course a bunch of cool and not so cool car stuff.